1. 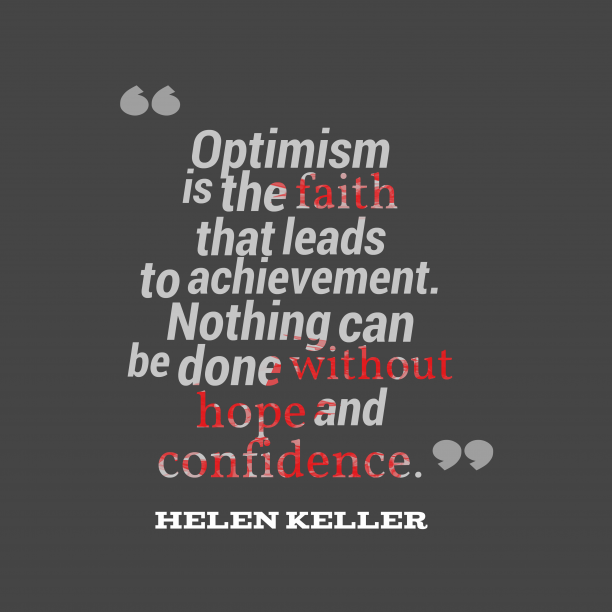 Helen Keller quote about perseverance. 2. Helen Keller quote about beauty. 3. 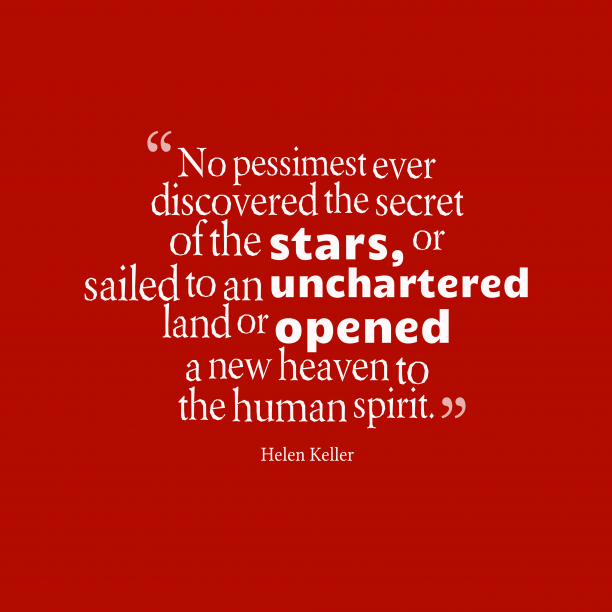 Helen Keller quote about way. 6. 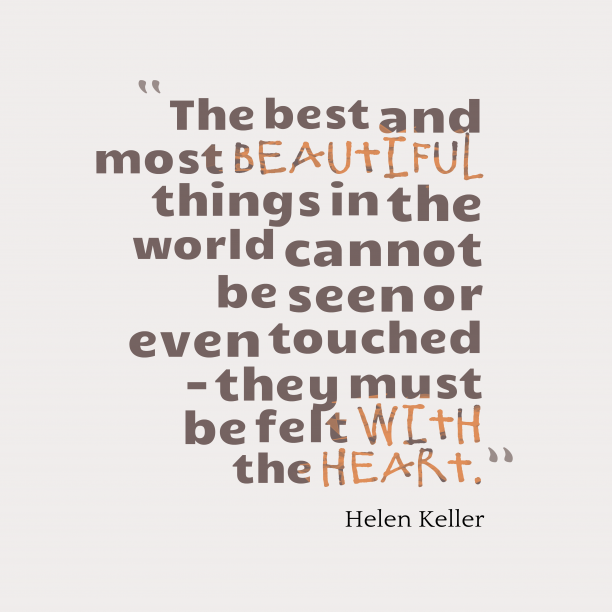 Helen Keller quote about beautiful. 7. 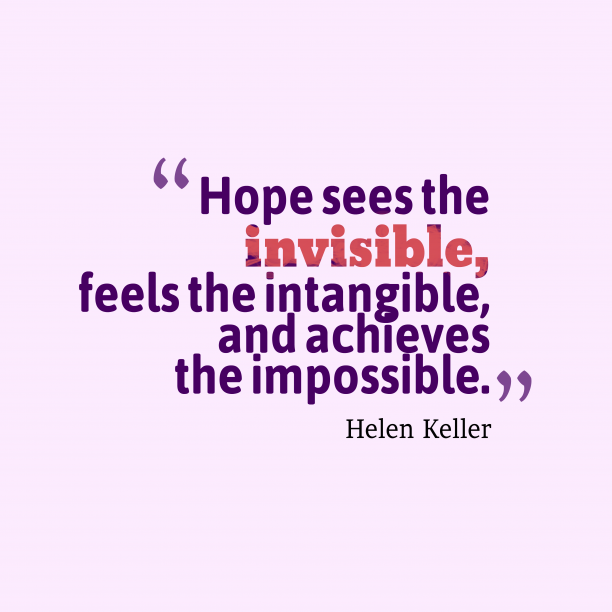 Helen Keller quote about motivational. 8. 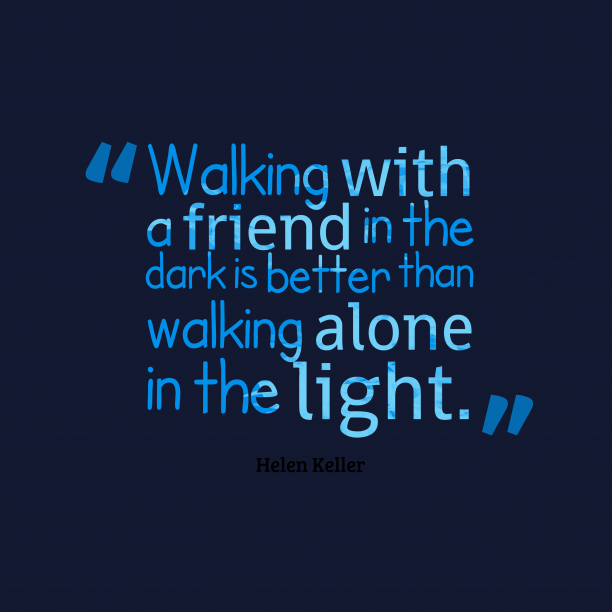 Helen Keller quote about alone. 9. 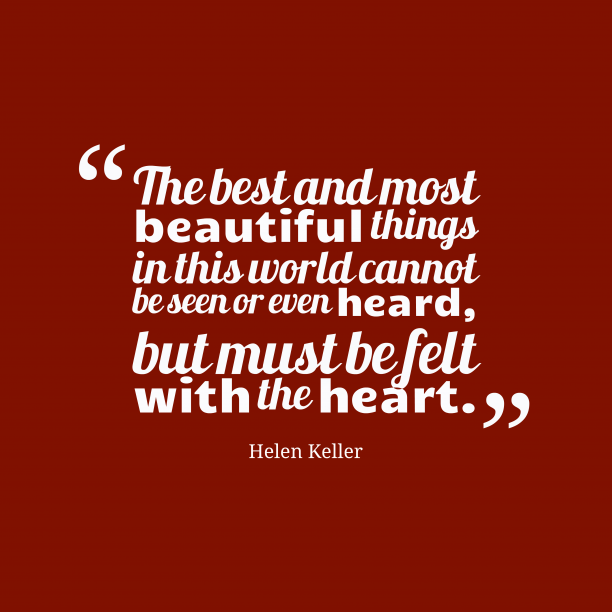 Helen Keller quote about beautiful. 10. 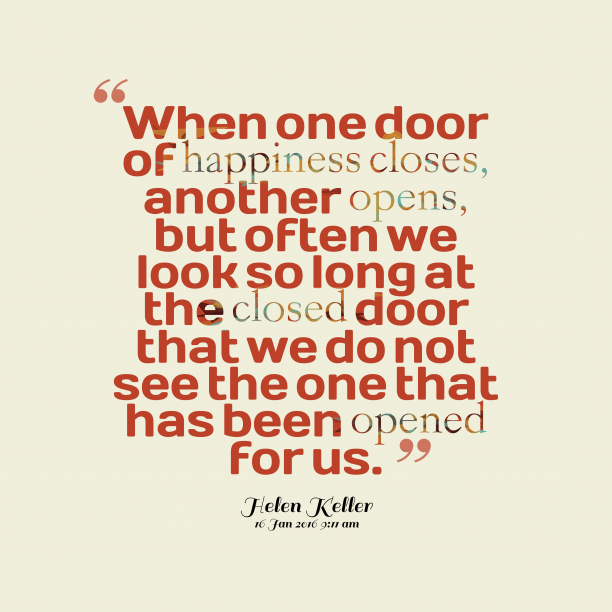 Helen Keller quote about together. 11. 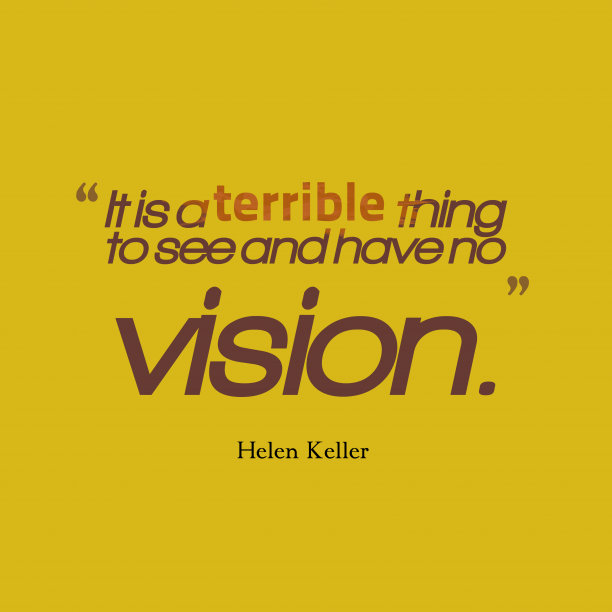 Helen Keller quote about vision. 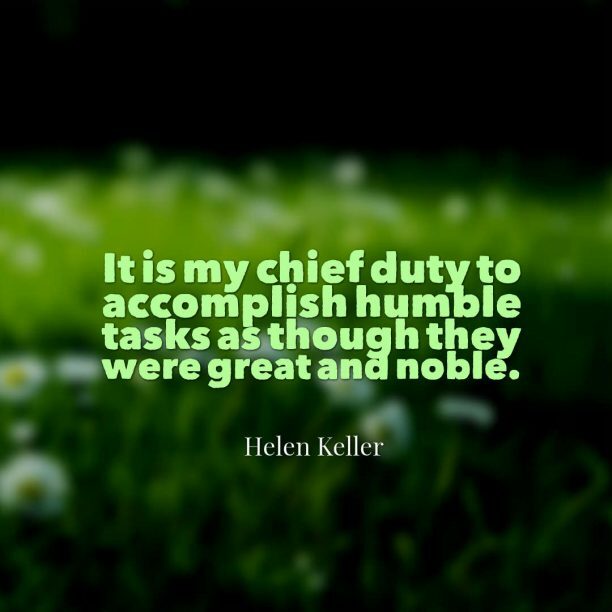 "I long to accomplish a great and noble task; but it is my chief duty and joy to accomplish humble tasks as though they were great and noble. " "When all you can feel are the shadows, turn your face towards the sun. " "Faith is the strength by which a shattered world shall emerge into the light. " "When we do the best that we can, we never know what miracle is wrought in our life, or in the life of another. " "I look upon the whole world as my fatherland, and every war has to me the horror of a family fued. " "Character can not be developed in ease and quiet. Only through experience of trial and suffering can the soul be strengthened, ambition inspired, and success achieved. " "Face your deficiencies and acknowledge them; but do not let them master you. Let them teach you patience, sweetness, insight. "